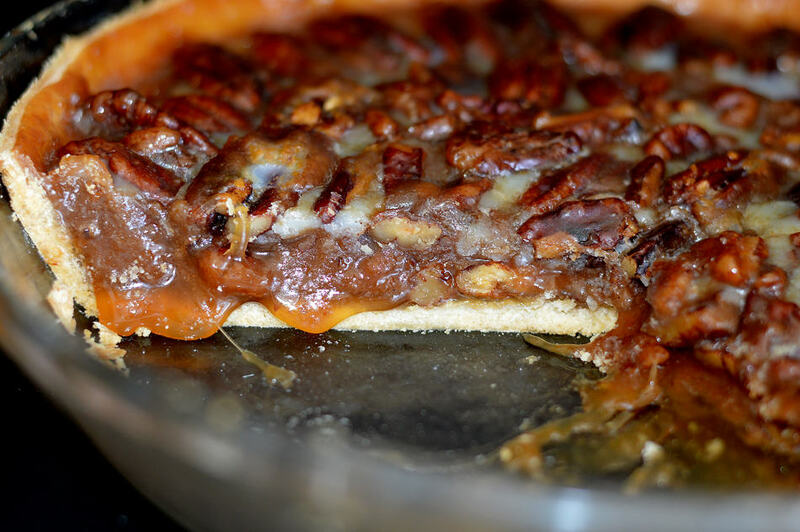 A delicious ooey, gooey vegan pecan pie for Thanksgiving! 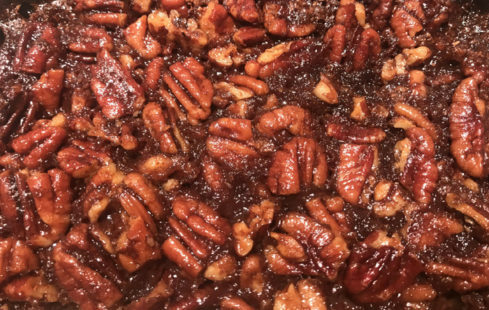 Today I make the most delicious ooey, gooey vegan pecan pie in time for a perfect Thanksgiving! It is the perfect combination of maple, pumpkin, and cinnamon flavors that bring together this pie. It is such a delicious dish that you’ll be wishing that every night is Thanksgiving! The toasted and glazed pecans on top really set it off. Let me know if you try it! SUBSCRIBE to Awesome Vegans with Elysabeth Alfano on iTunes and on my Youtube Channel, Elysabeth Alfano. Be sure to subscribe to my monthly newsletter to never miss a Facebook Live interview session or live cooking demos. Plus, Instagram and Twitter. Thank you to WGN Radio which airs all of the Awesome Vegans Podcasts! In addition, Elysabeth can be heard live on WGN Radio hosting, Nightside, from 11p-1a, periodically every month. Happy holidays!